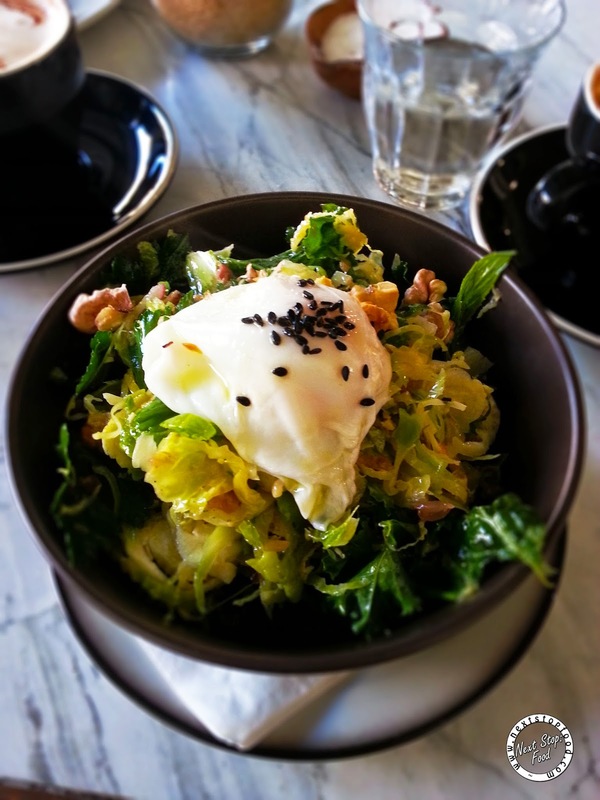 Next Stop: Food | Food Blogger located in Sydney Australia: Cornersmith - Tasty Relish and Slaw! Cornersmith - Tasty Relish and Slaw! Eggs! Can't get enough of them especially when they're perfectly cooked. This is a perfect example of a dish that is so simple yet so good! 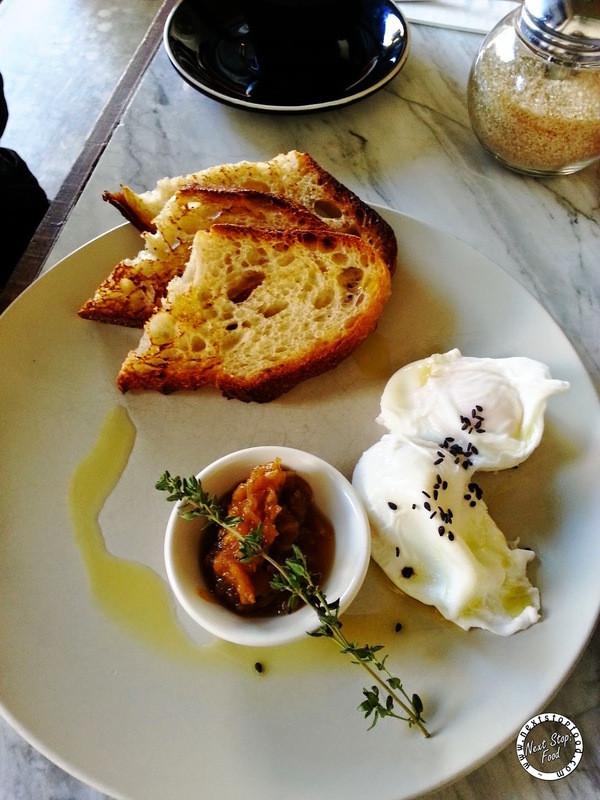 In case you haven't heard of or seen pictures on social media, Cornersmith is a smallish corner cafe located in Marrickville and has been awarded Best Cafe in SMH Good Cafe Guide 2014. If you head there on the weekend during lunch time, be prepared to queue up! What's more, they use organic products, source from farmers AND make their own jams and relish - They have their own picklery and also have workshops available. And man, I wouldn't mind learning how to make that onion & sage relish because was so tasty! Two mouthfuls of this vibrant slaw/salad and I didn't regret ordering this! The grapefruit, walnuts and parsley with brussel sprouts and radish, it was so healthy yet so yummy. 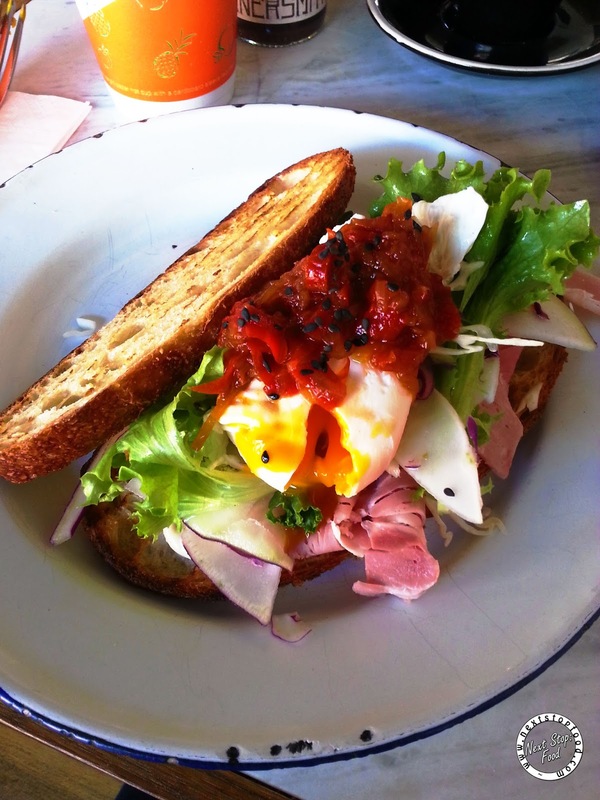 The egg was unfortunately overcooked so no runny egg yolk throughout the salad. I got the roll a few months after my first Cornersmith visit (yup.. very backlogged post) and the brussel slaw is no longer on the menu. It's always good to know that the cafe changes their menu according to season produce! Knife and fork is needed to eat this "roll". It was so delish from ham to the slaw and the relish. I had a sore throat so was a bit skeptical when I saw the word "chilli" but the waiter reassured me that it's not spicy. The aioli and relish was amazing and bind everything together. My 2nd time visiting Cornersmith was a spur of a moment thing, I had actually bought an avocado shake as I was walking up Illawarra Road. The wait staff were friendly enough to allow me to drink it inside the cafe and also recommended Delish's avo coconut smash which I'm yet to try out! 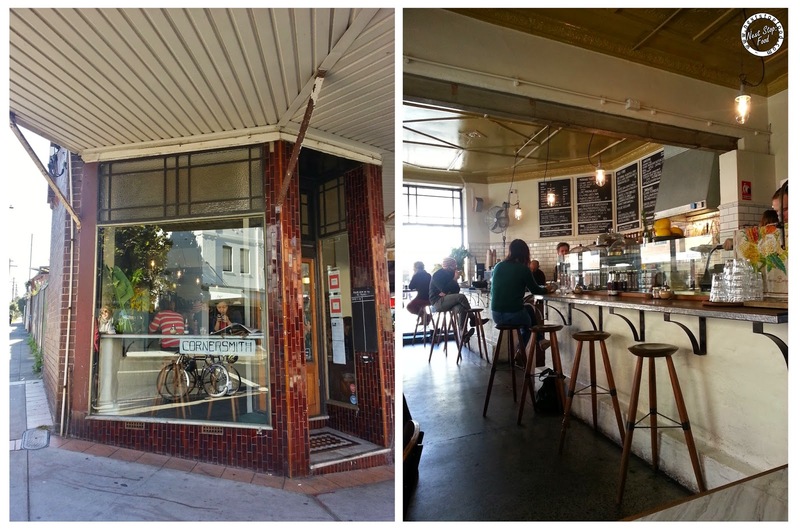 The service was good and I love the relaxed vibe there, no wonder it's been named one of the best cafe for 2014. I have heard good things about this cafe especially about using fresh ingredients from the gardens of the Marrickville residents. The food and prices seem so honest too. The food was definitely tasty! The slaw was sooo good! Packed with flavours :) Should try it one time if you don't live too far away!